All in all it was a good night for most people. We had a chance to do one of the basic things that made Africa Night great to start with. That is to have personal chats with some of the guests old and new. You hear personal stories of love and triumph. Stories that break the heart and those that bring faith. 150 people, 150 personal stories. Each guest carries a different life’s baggage but united in their love of music of African origin. It was also nice for the ego to hear a couple from Overijssel come in and declare “now we are at a real party!” We know the sentiment behind that statement. It is because 3 weeks earlier we met at a shabbily organised African party. 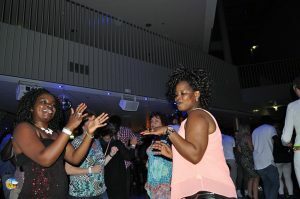 An Africa dance night without music! Let us hope this never happens to us! 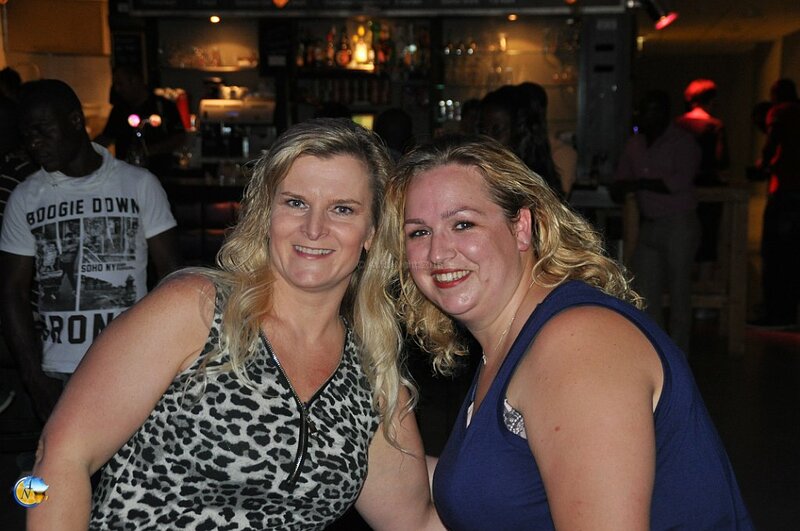 We have told you before about the large Belgian delegation that comes to Africa Night Tilburg. The majority of them have always been women. 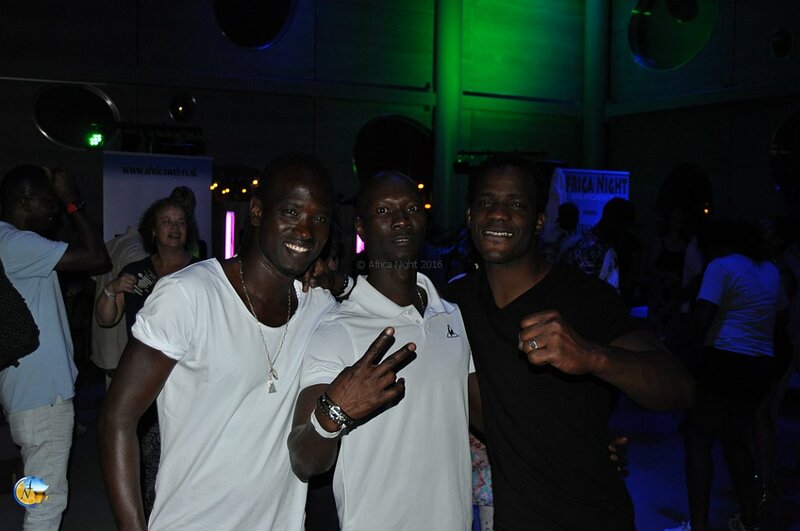 However, in the last months there is also a large group of (African) men from Belgium who have discovered the dance floor in Tilburg. The reason we are mentioning this now is that, having observed these guys for months, one can only conclude that they are guys you would love to have around. They wear their big smiles without egos and they serenade the dance floor with the passion of a seasoned dancer. And if you thought all of these guys live just across the border you are wrong! Some of them drive more than 2 hours to get to Tilburg. How about that for love and commitment! We just thought to give these guys a shout out. Africa Night is back again next month. You are all welcome on the 1st Saturday of the month in Rotterdam and the 3rd Saturday in Tilburg. 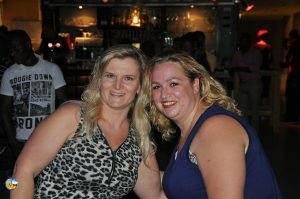 200th edition of Africa Night Tilburg! The theme is Africa! Stupid! Tagged Africa Night, africa night tilburg, Africa Night Tilburg September 2016, Africans in Belgium, summer months of 2016.